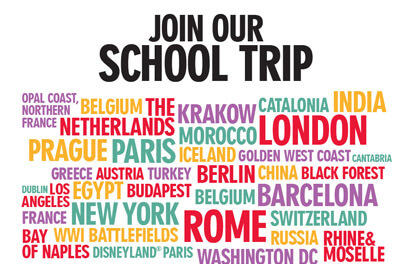 We offer a number of school trips to Barcelona, details of which are provided below. A geography school trip to the popular and cosmopolitan city of Barcelona provides pupils with numerous exciting study opportunities. 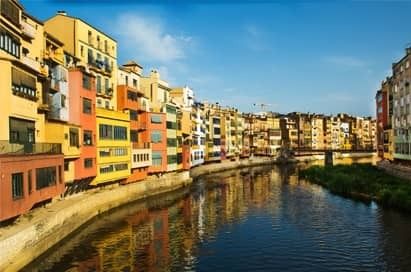 Our most popular geography tours to the Catalonia region are designed to cover a host of study themes and complement the latest AS and A2 specifications. Barcelona has a multitude of fantastic museums and galleries, while its historic past provides a wealth of cathedrals and memorable performance venues for a music tour. NST has a wide range of accommodation in the surrounding coastal towns, which provide a fabulous mix of music concert venues, leisure activities and sandy beaches. 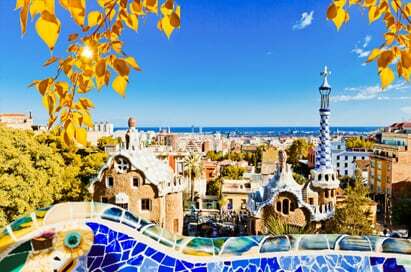 A cultural school trip to the cosmopolitan city of Barcelona certainly won’t disappoint! The seaside city is steeped in history, offering a diverse range of educational visits and language enrichment experiences. 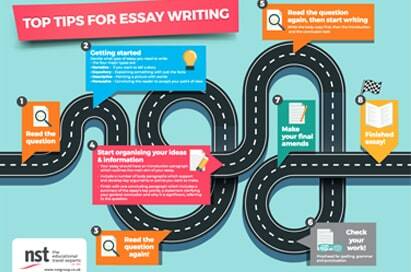 NST can tailor-make your study tour itinerary to ensure that your pupils have the opportunity to explore this colourful destination whilst building on classroom-based learning. Visit the vibrant cultural city of Barcelona for your next maths tour and discover the mathematics throughout the city! From the iconic Sagrada Família to modern buildings such as the Agbar Tower, pupils can use the city’s dramatic architecture, as well as a range of attractions and museums, to explore mathematical concepts. 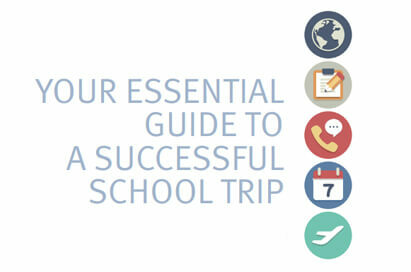 We’ll create an itinerary for your group that covers a wide range of learning outcomes. A Spanish language school trip to the Northern Catalonian coastline allows pupils to explore the small fishing ports, mountainous villages, seaside towns and larger commercial tourist resorts. All these differing communities offer alternative aspects of Spanish culture and a diverse range of educational visits whilst also providing a relaxed and budget-friendly base. 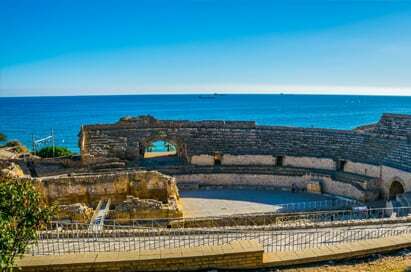 A trip to Spain’s ‘Gold Coast’ will give your language pupils the opportunity to explore a diverse area which extends from the city of Barcelona to Tarragona in the south. With a range of educational visits to choose from, the area also boasts endless miles of golden sandy beaches, lively resorts and PortAventura theme park. A language trip to this picturesque region is ideal for groups seeking a budget-friendly base to explore the area. During a language tour to the colourful region of Andalucía, groups will have the opportunity to sample traditional Spanish lifestyle and culture, whilst gaining an understanding of local people and their customs and putting their language skills into practice. 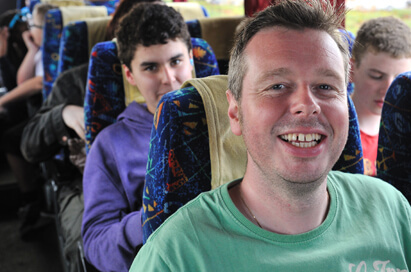 You can find more information about our school trips to Andalucia here. The capital of Spain makes a wonderful destination for pupils of all ages and interests. You can find more information on each trip we offer below, or by visiting our page about Madrid school trips. Soak up the Spanish culture and explore the many museums, monuments and parks during an art school trip to this colourful city. 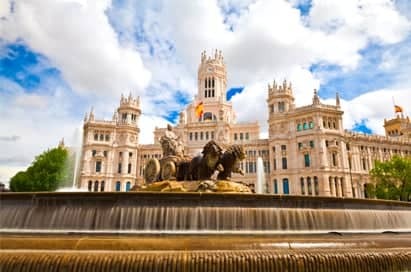 Home to a wonderful cathedral, church venues and a warm climate, Madrid is a truly memorable destination for your music group tour. Soak up the Spanish culture and explore the many museums, monuments and parks during an cultural school trip to this colourful city. 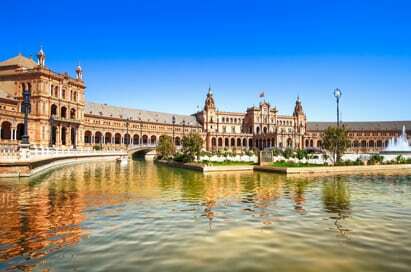 During a language school trip to this exciting and cosmopolitan destination, your pupils will be able to practise their Spanish language skills whilst enjoying a range of language-focused and educational visits, and soaking up the vibrant Spanish culture of this city. We offer several trips to the stunning Cantabria region of Spain, detailed below. Forr more information about our trips to Cantabria, please see this page. 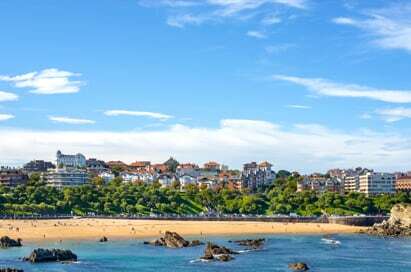 This tiny province in the north of Spain provides some of the most spectacular scenery in the whole of the country and offers a range of great opportunities to bring your primary school pupils closer to Spanish life, history, culture and language. This beautiful province in the north of Spain is increasingly popular for music groups looking for a new destination on a limited budget. Cantabria’s rich history and blend of peaceful coastal towns and mountain villages provide a number of unique performance venues for your pupils to enjoy. This small region in the north of Spain is rich in history and stunning scenery and is the ideal place for a fun filled cultural school trip experience. Traditional mountain and coastal villages portray a strong heritage and contrast against the lively capital city of Santander. A school trip to Cantabria is ideal for groups seeking to share a truly authentic Spanish experience together whilst enjoying a range of educational visits. Combined with an array of memorable visits, a language trip to Cantabria enhances classroom-based learning by giving pupils the opportunity to practise conversational Spanish, listening skills and increase confidence in their ability. A language visit to Valencia, the third largest city in Spain, will reinforce your classroom based learning by surrounding your pupils with native speakers and immersing them in the culture and daily rhythms of the city they call the ‘mini Barcelona’. 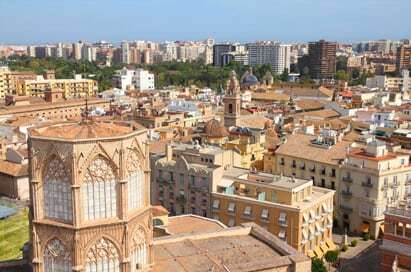 You can find out more information about our school trips to Valencia here. 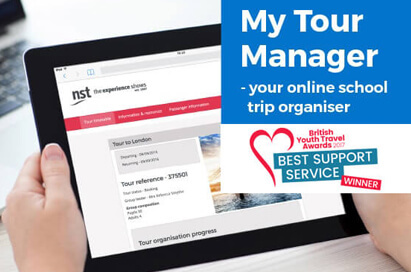 Hundreds of groups travel with NST to Spain every year, and members of our team regularly visit Barcelona, Cantabria, Madrid, Andalucía, Valencia and Seville to really get to know the ins-and-outs of the area, from logistics and visits to our range of student-friendly accommodation. 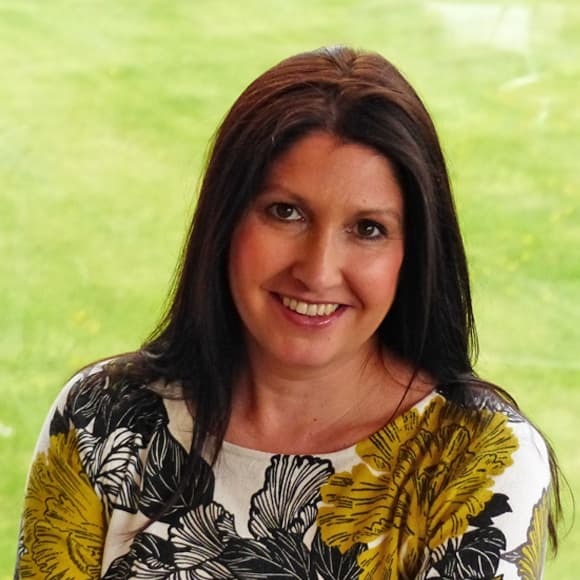 There’s a lot to contend with when travelling abroad, and many teachers find the service of NST’s Representatives in Spain invaluable. 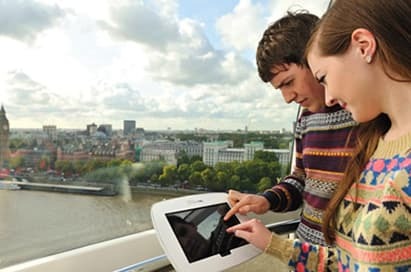 We can arrange for your representative to meet you on arrival, assist you with hotel check-in, advise on points of interest and public transport and provide your group with 24 hour emergency assistance. 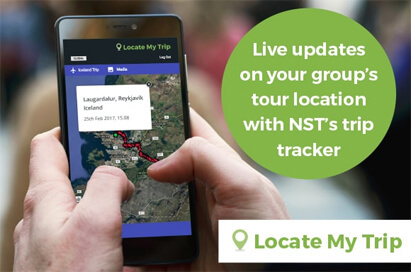 With NST, you can be safe in the knowledge that you’ll never be on your own on your school tour.